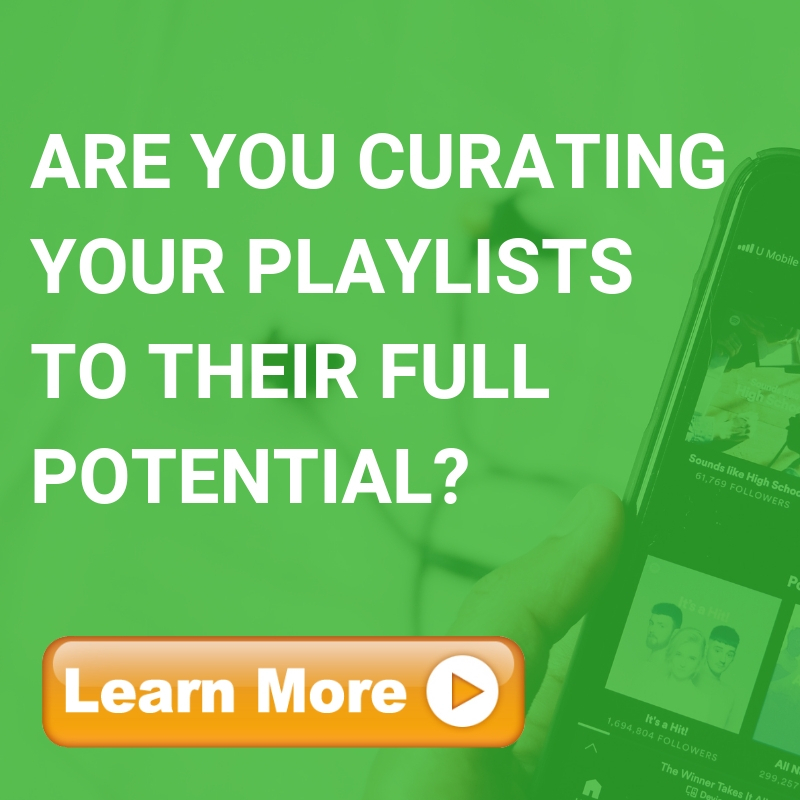 The number one GaryVee playlist on Spotify. Updated daily! Consisting of all the artists co-signed by GaryVee. Including artists like Russ, Logic, J. Cole, Kendrick Lamar, Big Sean, etc.